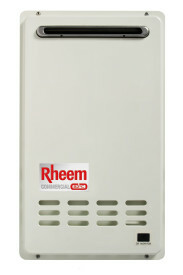 Rheem commercial continuous flow water heaters are suitable for most commercial applications and can deliver temperatures up to 82°C for sanitising requirements. 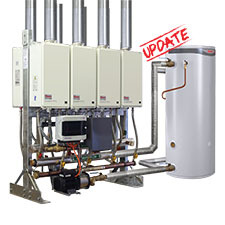 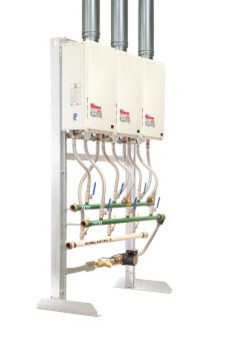 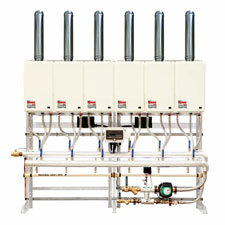 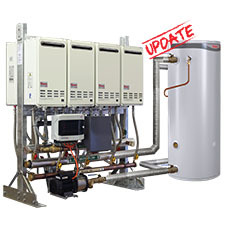 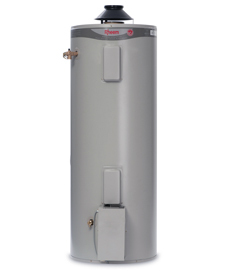 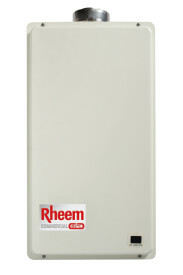 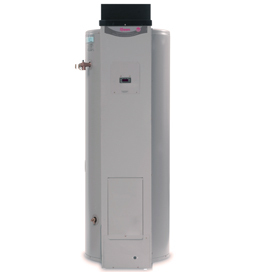 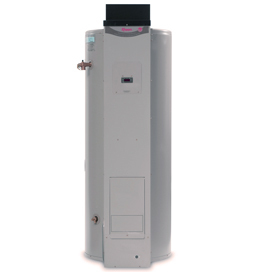 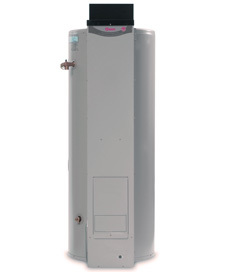 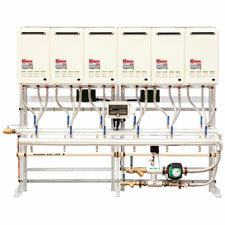 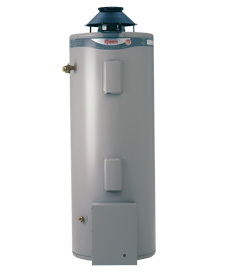 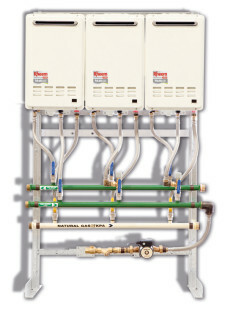 Rheem Heavy Duty Gas water heaters have been designed to supply large quantities of hot water. 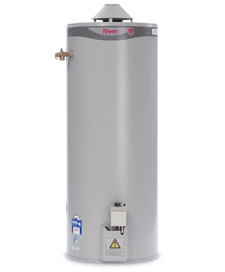 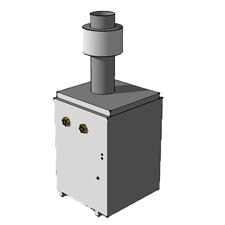 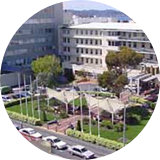 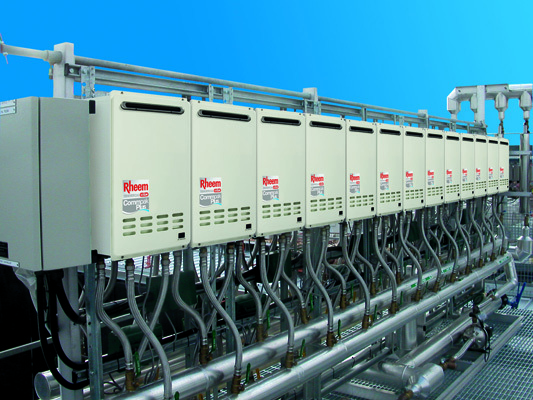 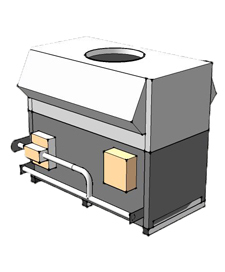 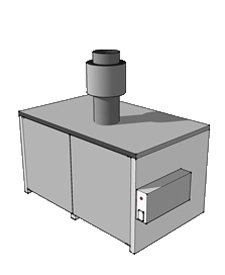 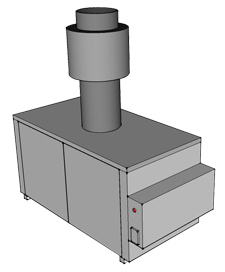 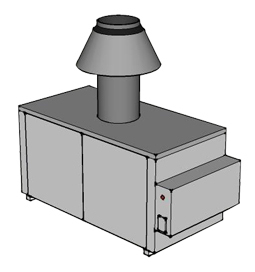 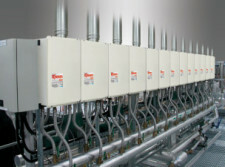 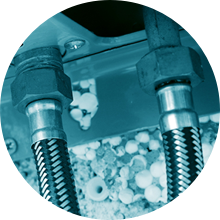 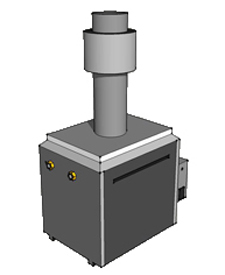 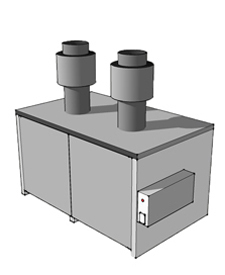 Combining the benefits of mains pressure and continuous flow water heating.